Castrol India Limited today announced the launch of New Castrol Activ. The all new Castrol Activ is fortified with Improved Actibond molecules which cling to critical engine parts through all stages of riding and beyond, providing 50% better protection. Modern riding conditions demand a lot from riders and their bikes. There are at least 10 million instances per month where a bike engine could get damaged whilst running. A bike requires continuous protection not just while riding but also during start up and even when the engine is off. 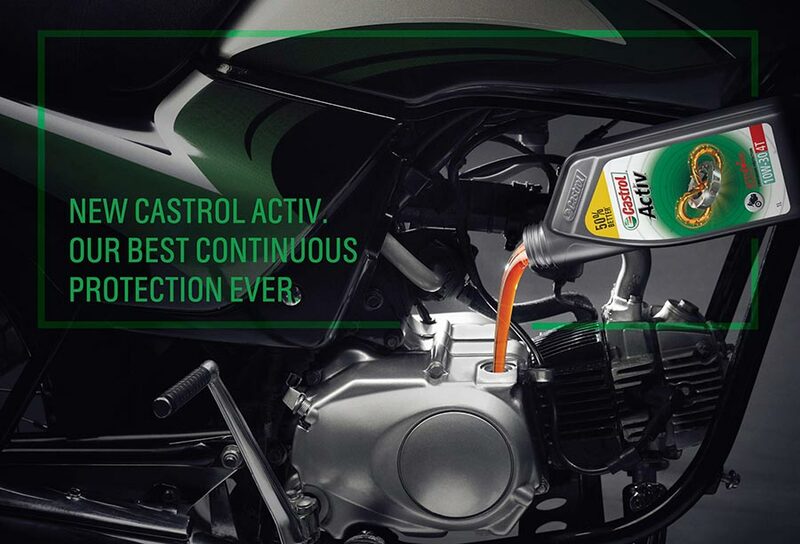 The new formulation of Castrol Activ has Improved Actibonds that provide continuous protection during start up, riding and even when the engine is off. In summary, new Castrol Activ is Castrol’s best formulation for continuous protection.